Did you know you can’t say the word gullible without touching the top of your mouth with your tongue? It’s true…and you just tried to do it, didn’t you? It’s funny how easily duped we can all be, even when things are technically true. So, although hindsight is 20/20 and you might know that all of these hoaxes were proven false, don’t get too high and mighty; we are all susceptible to being fooled. From jackalopes to alien autopsies, here are 25 Hoaxes That Had Us Fooled. 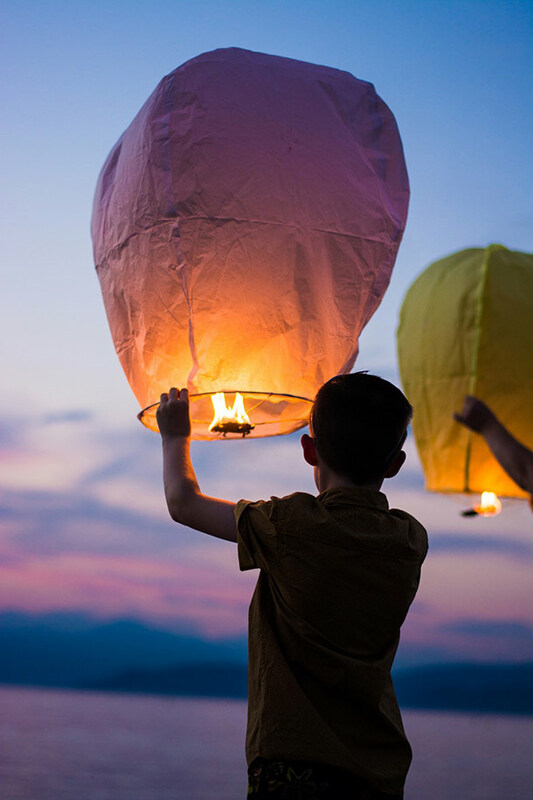 On October 15, 2009, Richard and Mayumi Heene launched a helium-filled balloon to float into the atmosphere and claimed that their son, Falcon, was inside it. The media reported that the balloon, shaped like a silver flying saucer, was traveling at altitudes of 7,000 feet. After further investigation, authorities discovered that Falcon was hiding in their attic the whole time. Mermaids have always haunted the imagination of humans. 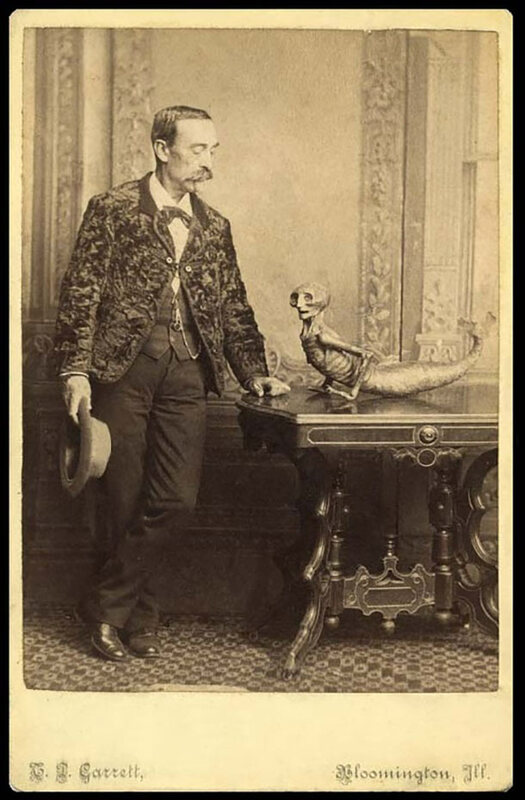 So in 1842, P. T. Barnum decided to exploit this curiosity and exhibited the “remains” of a creature believed to be half mammal, half fish. Many people bought the story, but in reality, the “mermaid” was nothing but the head and torso of a baby monkey sewn to the tail of a fish and covered in papier-mâché. 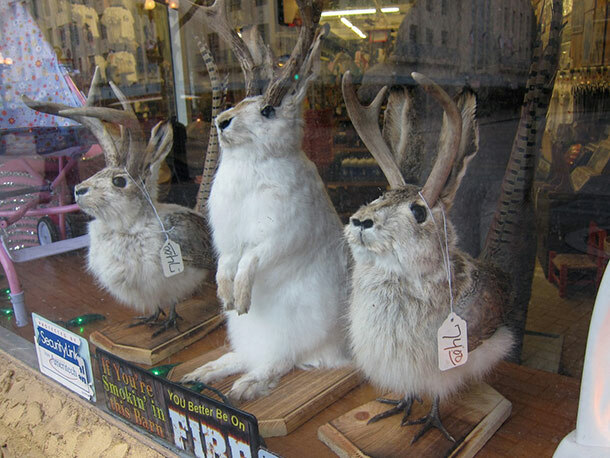 Tall tales spoke of a species of “killer rabbits” with deer antlers known as The Jackalope. Many people claimed and believed that the female Jackalope could be milked while asleep and that its milk could be used for medicinal purposes. Jackalopes were believed to efficiently mimic any sound, including the human voice. It has since been established, however, that no such creature exists and that stories of Jackalopes may have been inspired by rabbits infected with the Shope papilloma virus which causes antler-like tumors in various parts of a rabbit’s body. An email circulated in 2003 claiming Mars will appear as large as the full moon to the naked eye on August 27, 2003. It didn’t happen. The hoax circulated again in 2005 up until 2012. The 2003 Hoax stemmed from a misinterpretation of data stating the Earth was only about 55,758,000 kilometers away from Mars, the closest distance between the two planets since September 24, 57,617 BCE. 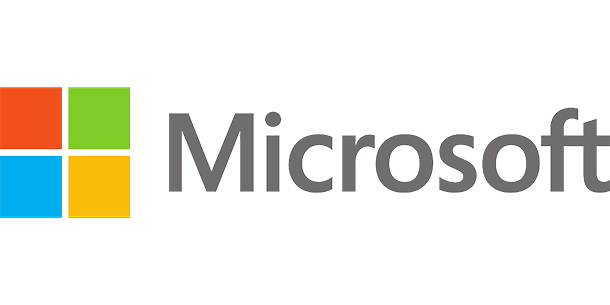 In 1994, it was reported that IT company Microsoft had acquired the Catholic Church. Rumors started going around that people would be able to take communion through their computer. Silly, yes. But let’s not forget that this happened in 1994, back when people were none the wiser about how the internet works. The Microsoft Hoax owns the title as the first hoax that reached the masses through the internet.